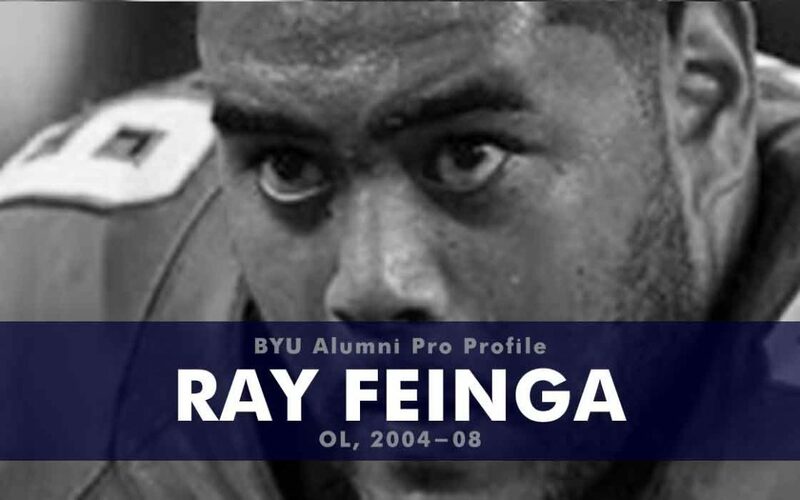 At BYU Feinga was a two-time All-MWC first-team selection at left guard and a second-team All-America selection in 2007. Feinga spent three years bouncing around the NFL with stints in St. Louis, San Diego, and Miami. He played in two pre-season games for the Chargers (2009) and three regular season games for Miami. In 2013 he played for the San Jose SaberCats of the Arena Football League (AFL). Denney is now the defensive line coach for Lone Peak high school in Alpine, Utah.